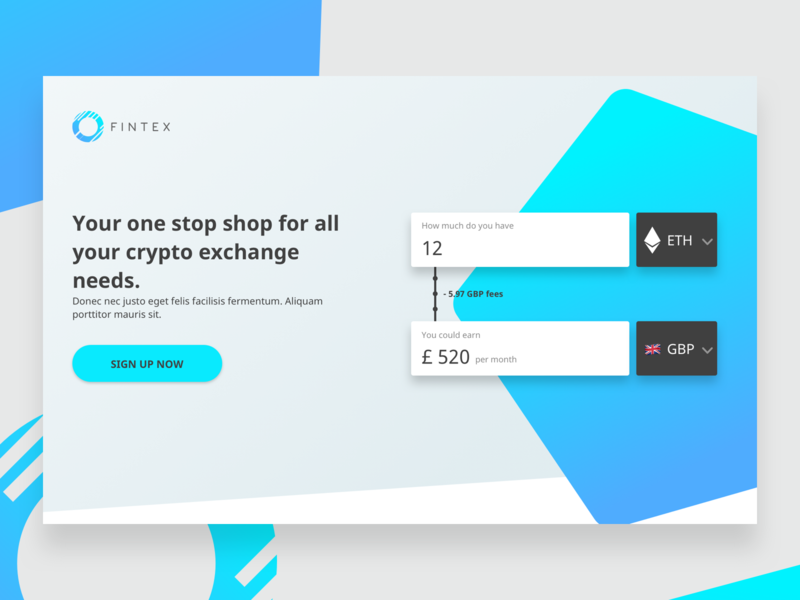 Fintex, is a concept platform in the Crypto space. I did some initial mock-up designs for a company I was freelancing for. Given the product brief, I was instructed to put together some initial designs and how the product might work. So for this, I did some UI/UX, branding elements and logo design.